Well, you’ve probably heard the news. 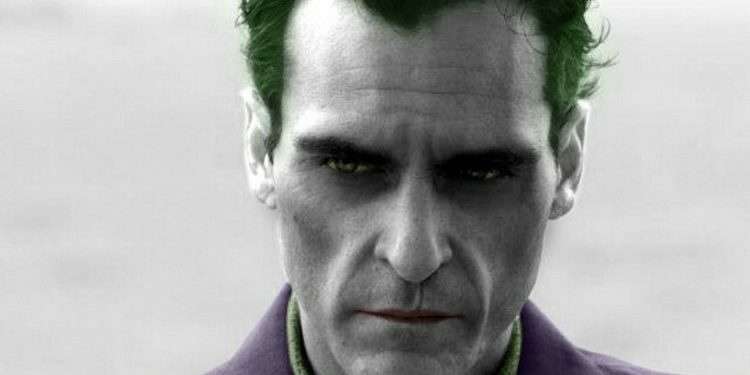 Joaquin Phoenix will take on the role of The Joker in the Untitled Joker origin film, directed by Todd Phillips. 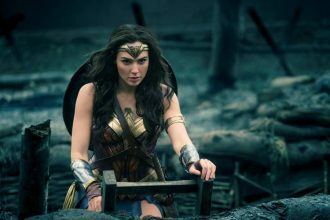 It’s not the most fresh of the fresh-est film news, out there, but Warner Bros, confirmed it for the first time now, so i guess it counts. Phoenix is the latest in the long line of actors to portray the famous villain role, but this time in a solo movie, directed by one of the most talented directors of his generation. The added weight of the production value is the fact that Martin Scorsese will be on hand as executive producer, and according to Variety, the movie will have a 55 million dollars budget. The news comes after Warner Bros announced plans for Margot Robbie’s own version of Harley Quinn, a project she has been working on for several years, and let’s not forget the announced Joker film starring Jared Leto, that is still happening according to multiple sources. The Untitled Joker origin film starring Phoenix is set to start production this upcoming fall, and although Phoenix is considered an odd choice for this role, i on the other hand think he’s perfect. He’s known and revered for his acting abilities, his meticulous preparations for the roles he takes, and let’s not forget his face that is perfect for playing the roles of villains and disturbed characters. He’s a 3 times Academy Award nominated actor. 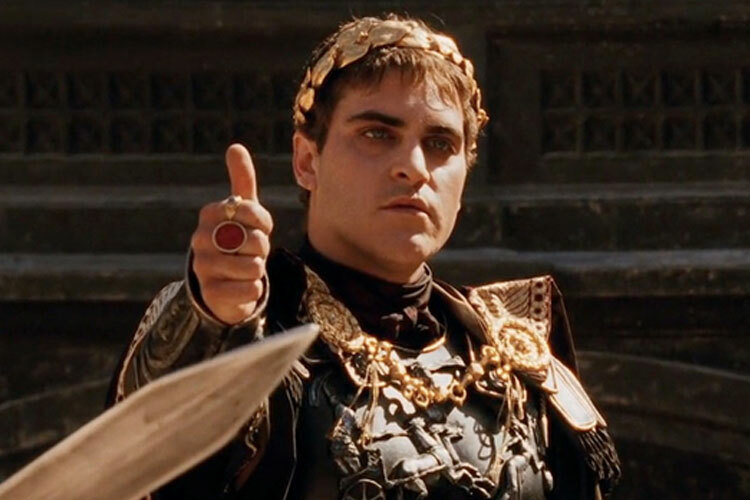 He was Johnny Cash, Commodus and Jesus before. He’s at the the perfect age for this role, and i have no doubt that he’ll be excellent once again. 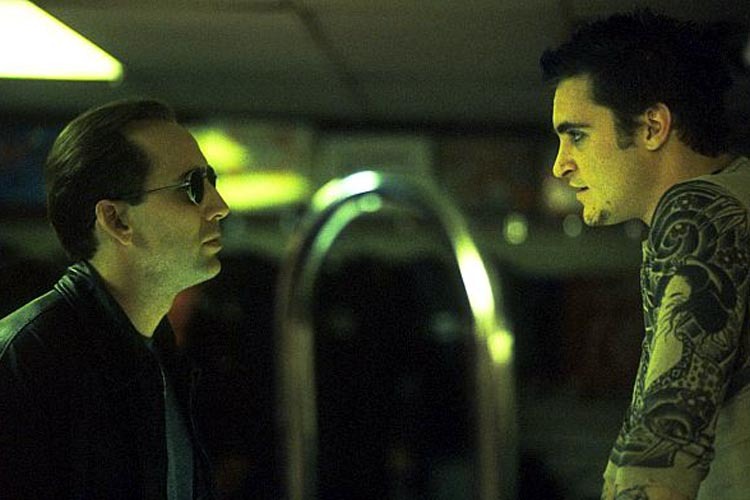 But, for now let me tell you about my favorite Joaquin Phoenix movies… You know… Before he was the Joker. Fun fact about the movie: Martha Plimpton plays the older sister of Joaquin Phoenix a.k.a. Leaf Phoenix. In real-life, she dated his older brother River Phoenix for nearly five years. Fun fact about the movie: Casey Affleck and Joaquin Phoenix were brothers-in-law (though they were not during the filming of the movie). 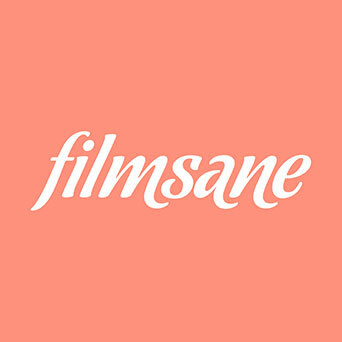 Casey was formerly married to Joaquin’s sister Summer Phoenix. Fun fact about the movie: The name Max California (Joaquin Phoenix) could be an homage to Keanu Reeves’ character, Johnny Utah, in Point Break (1991). Fun fact about the movie: Russell Crowe became friends with Sir Richard Harris during filming. Oliver Reed took an instant dislike to Crowe. At one point, he challenged Crowe to a fight. Fun fact about the movie: Geoffrey Rush’s real-life wife, Jane Menelaus, plays de Sade’s wife. 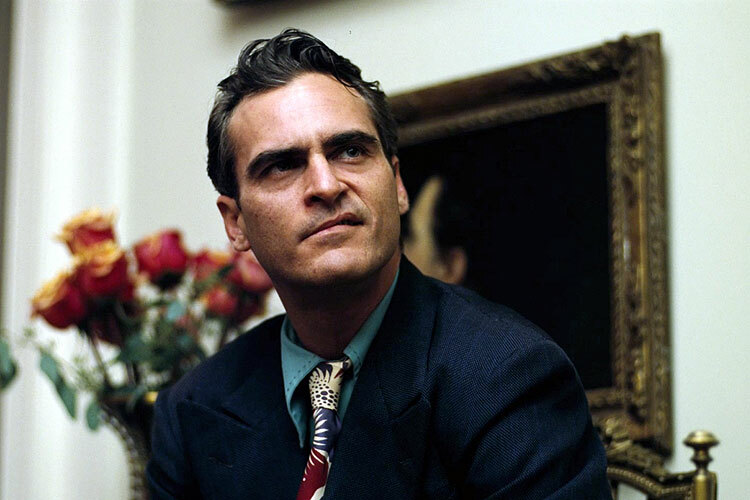 Fun fact about the movie: Joaquin Phoenix replaced Mark Ruffalo, who had to pull out of the film due to a brain tumor. It was later found to be benign. Fun fact about the movie: The real Paul Rusesabagina met with Don Cheadle. 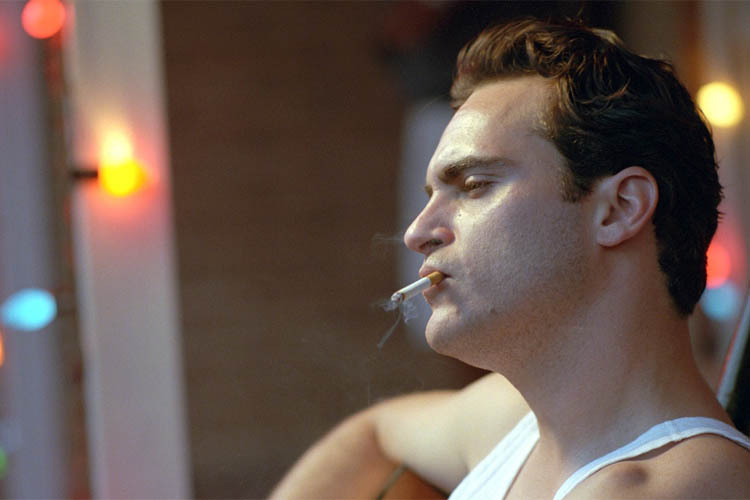 Fun fact about the movie: Johnny Cash approved Joaquin Phoenix to play him in the film because he liked his performance in the movie Gladiator (2000). June Carter Cash also approved Reese Witherspoon for her role in the film. Fun fact about the movie: During the jail cell scene, Joaquin Phoenix breaks a real toilet. His actions were entirely improvised. Due to the historical past of the building where the scene took place, the toilet was considered “historical.” Joaquin had no intentions to break the toilet, nor did he think it was possible. Fun fact about the movie: Carey Mulligan was originally cast but dropped out due to scheduling conflicts. She was replaced by Rooney Mara. Fun fact about the movie: Marion Cotillard had to memorize 20 pages of Polish dialogue and she had only two months to learn it.